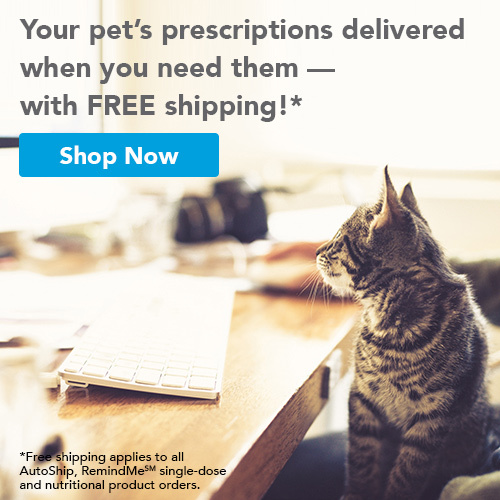 Good oral hygene is not only important for people, but for our pets too! Bacteria accumulates in plaque on the teeth above the gumline, and can lead to many oral health issues. Long-term bacteria and plaque can also damage the kidneys, intestinal tract and even your pet’s joints. 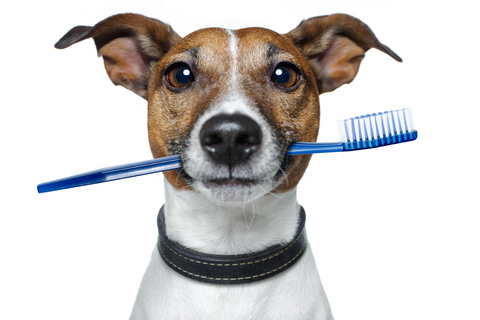 A healthy diet and regular teeth cleaning can add years to your pet’s life. Dr. Carr and his team have years of experience in animal dental care, and can take care of your pet as well. Schedule an appointment to have your pet’s teeth examined and cleaned today!